MACON, Ga. — An 18-year-old has been arrested and charged in the death of a teen killed outside a Macon Chick-fil-A on Labor Day. 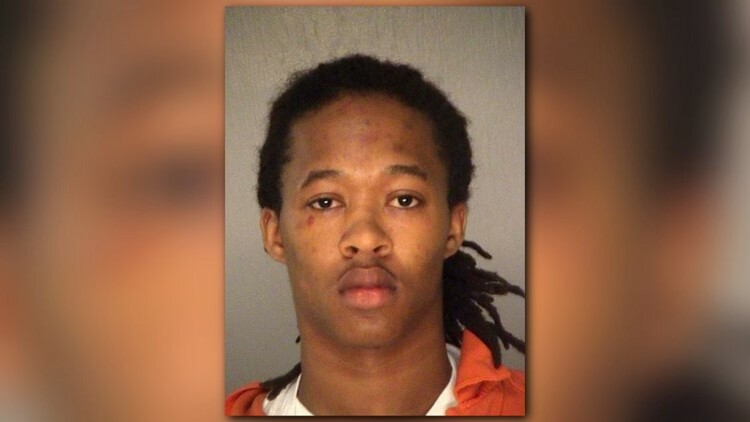 According to authorities, Julian Kongquee shot and killed 18-year-old Leonard Spivey Jr.
Family confirmed to 13WMAZ that Spivey is the grandson of Ellen Sandifer, Macon's last homicide victim. She was found dead on Aug. 22. Bibb Sheriff David Davis says Spivey got into an argument with Kongguee outside of the restaurant on Bloomfield Road and then walked into the store as an employee was walking out. Kongguee then reportedly shot Spivey. Officials said deputies were sent to Kongguee's home after he contacted them about an injury to his elbow during his fight with Spivey. After being treated, he was taken in for questioning and was later charged with Spivey's murder. If you have any information, call the sheriff's office at 478-751-7500.